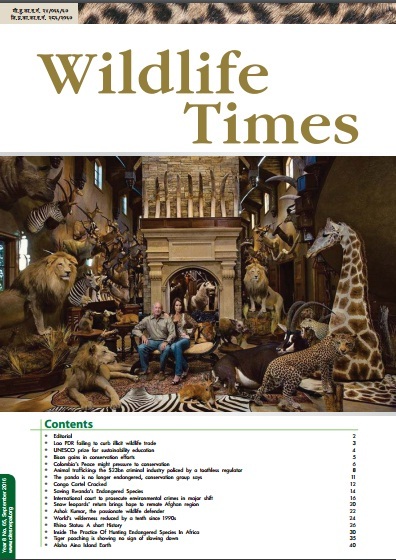 The Wildlife Watch Group, better known as WWG was established by group of journalists and wildlife experts in October 1993 as an informal group to study and monitor issues related to illegal wildlife trade. In May 2002 it was registered as non governmental organization under NGO act and in 2011 it is also registered as not for profit organization under company registration act. WWG is a member of The World Conservation Union (IUCN), Species Survival Network (SSN), International Tiger Collation (ITC), Global Tiger Initiative (GTI), Asia Pacific Forum of Environmental Journalist (APFEJ) and is affiliated with Snow Leopard Conservancy (SLC) International Primate Protection League (IPPL), and Conservation Consortium. 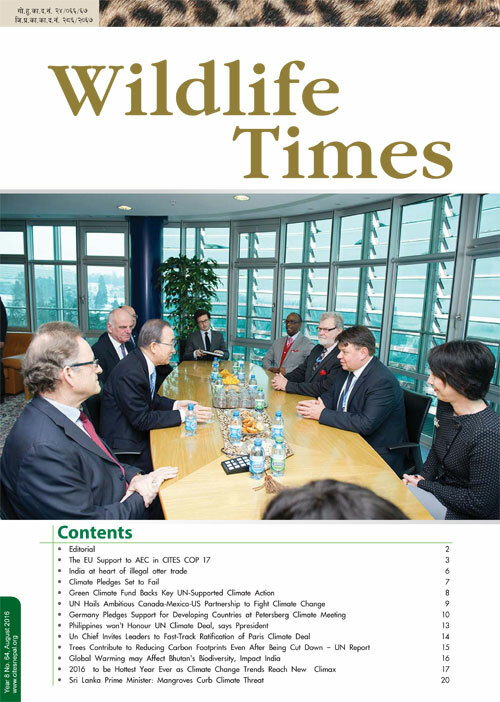 WWG focus mainly on wildlife trade related issues in nation and region. Since its inception, WWG has been instrumental in alerting and educating the public on various wildlife issues. It has also been active in urging and reminding the concerned authorities of their responsibilities towards the protection and conservation of wildlife by urging implementation of CITES (Convention on International Trade in Endangered Species). Side by side it is also monitors impacts and exploitations in protected areas by internal and external forces. WWG's programs and actions are designed and overseen by the scientist, journalist, conservationist, lawyer and environment activist. It has groups like Media Group, Activist Group, Law & Policy Group and Scientist Group to watch constantly emerging natural resource issues in and outside the country. Click here to view all the downloadable newsletter, poster, publication.